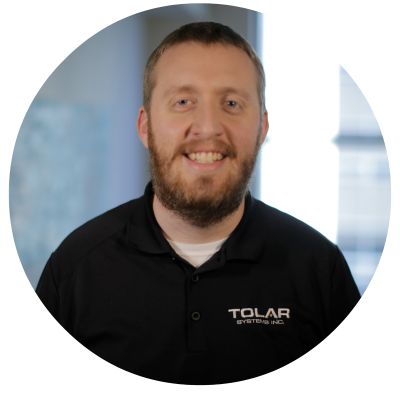 Tolar Systems, an IT managed services company based in Abilene, Texas, is pleased to announce that it has promoted Phillip Poarch from Director of Operations to company Vice President and Partner. 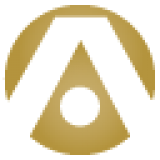 The promotion went into effect in May of 2018. Tolar Systems announced today that it has unveiled a new live call support center that will deliver 24/7/365 live call answering for customers who require critical support before the next business day. 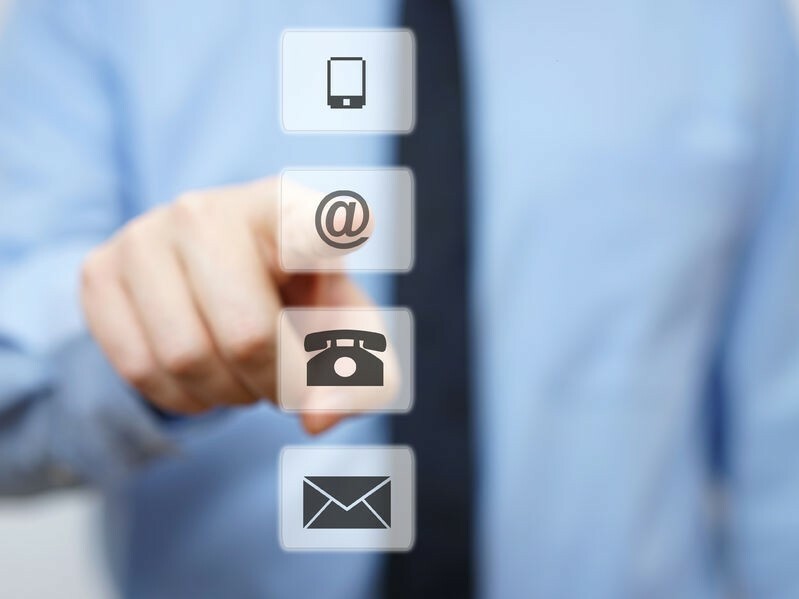 The new call support center supplements Tolar's online portal, email and agent-based support systems, allowing Tolar Systems' customers to speak to a live representative during higher call volume times. It also allows Tolar to deliver live phone response outside of our regular business hours of 8am to 5pm Central time, Monday through Friday. At Tolar Systems, we know that our clients don't just choose us for the quality of solutions and technology that we provide. They also choose us for the customer experience. 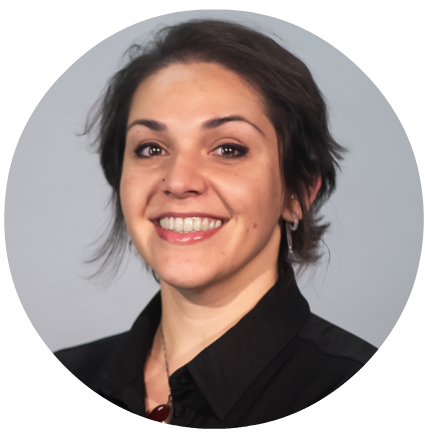 That's why we're excited to welcome Farrah Meadows to our team as our new Help Desk / Service Manager. 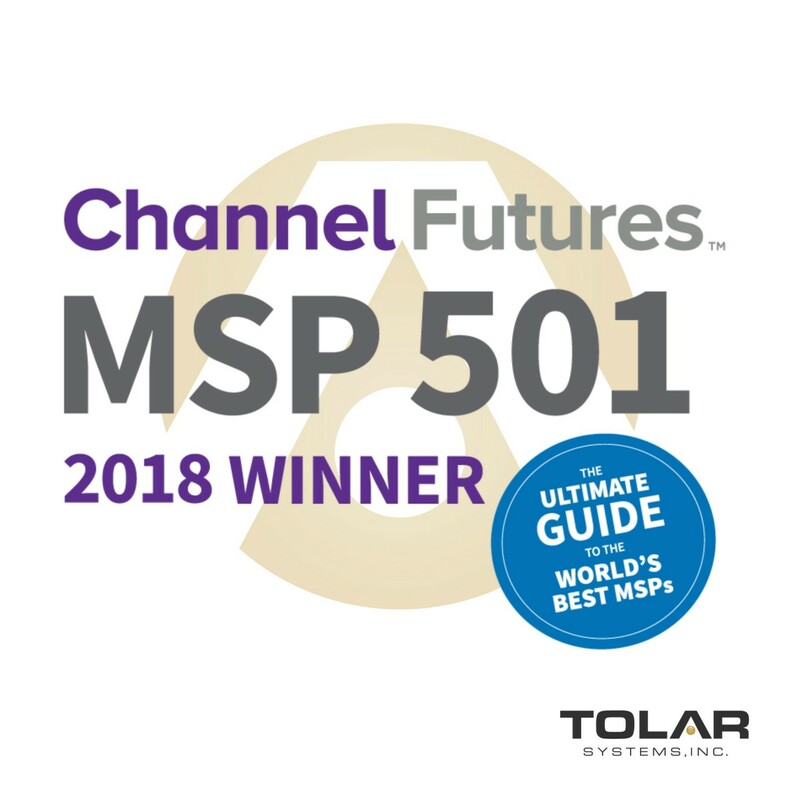 (Abilene, Texas) Tolar Systems of Abilene, Texas was announced as one of several 2018 MSP 501 Special Award winners by Channel Futures on Wednesday. The awards are part of the media outlet’s annual MSP 501 ranking list and survey and were announced on the Channel Futures website and in the fall print edition of Channel Partners Online, its sister site. ABILENE TX, June 27, 2018 -- / -- Tolar Systems, an IT managed services firm based in Abilene, Texas, has been ranked among the world’s 501 most strategic and innovative managed service providers (MSPs), according to Channel Futures’ 11th-annual MSP 501 Worldwide Company Rankings. 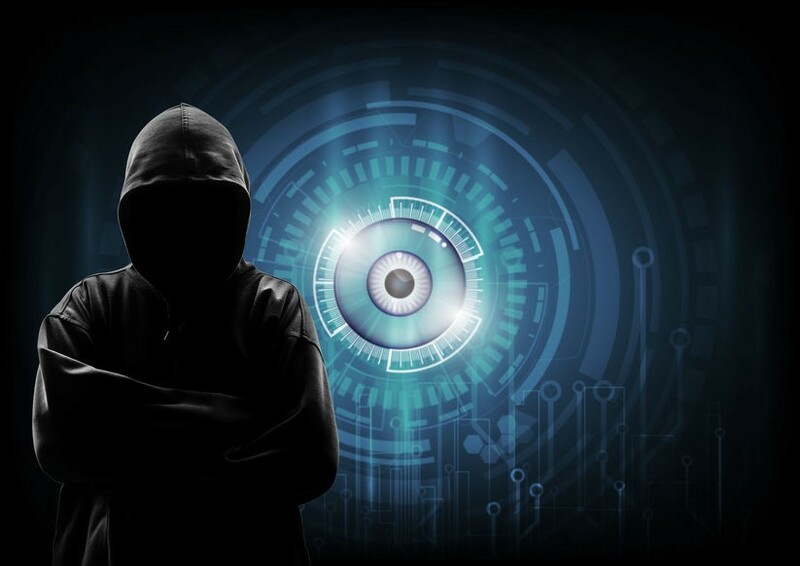 Abilene, Texas: Tolar Systems, a leading IT managed service provider (MSP) to legal and accounting firms in Central Texas, today announced that it has been accepted as an Intuit Authorized Reseller. Tolar Systems is proud to announce the launch of our new website at http://www.tolarsystems.com. The goal of the new website is to make it easier for our existing clients to submit and manage support requests, and provide more information about our services for prospective clients.